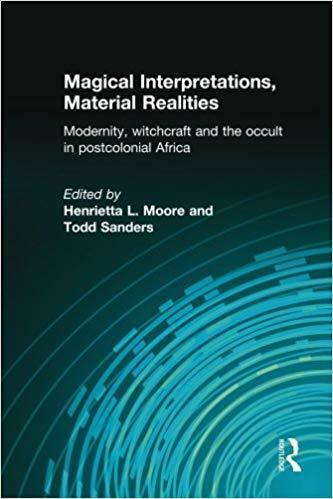 This volume sets out recent thinking on witchcraft in Africa, paying particular attention to variations in meanings and practices. It examines the way different people in different contexts are making sense of what 'witchcraft' is and what it might mean. 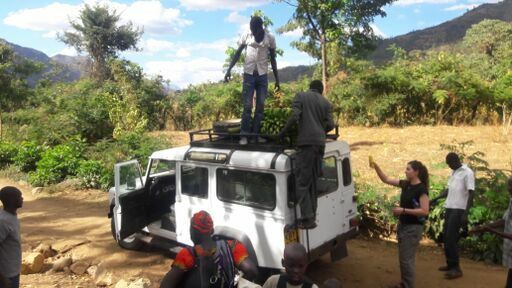 Using recent ethnographic materials from across the continent, the volume explores how witchcraft articulates with particular modern settings for example: the State in Cameroon; Pentecostalism in Malawi; the university system in Nigeria and the IMF in Ghana, Sierra Leone and Tanzania. The editors provide a timely overview and reconsideration of long-standing anthropological debates about 'African witchcraft', while simultaneously raising broader concerns about the theories of the western social sciences.